Gorgeous views of intracoastal, sunsets, pool, and grounds await your finishing touches on big 2/2 on high floor in Palm Beach Towers. Close to shopping, dining, beach, and lifestyle. Pool, gym, restaurant, salon, library, putting green, 24x7 security directly on Intracoastal. 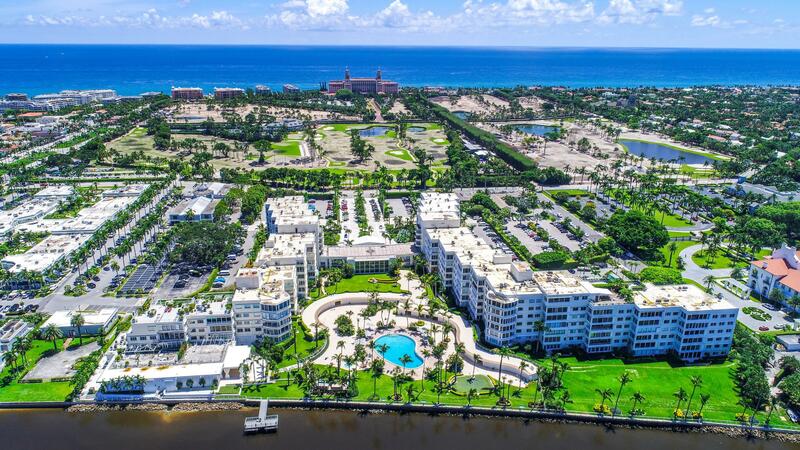 Rare unit with view & close to elevators in famous Palm Beach building. Grab this fast!